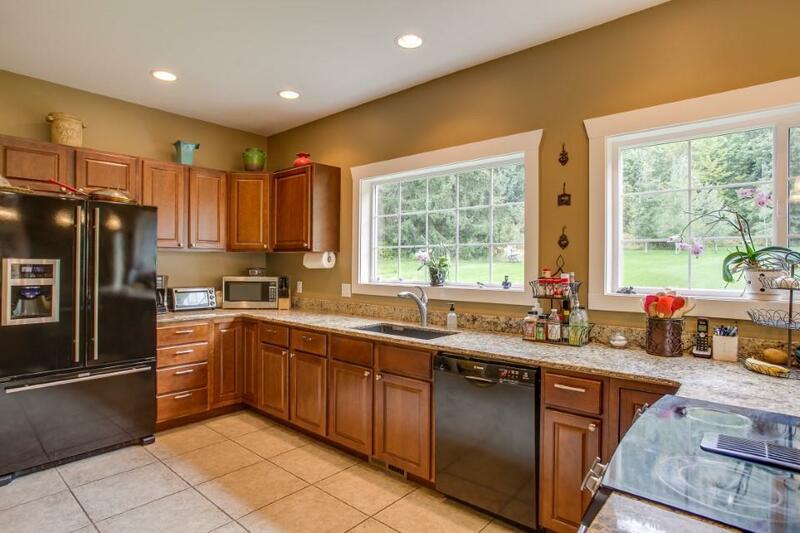 Stunning home with established business or great family home. 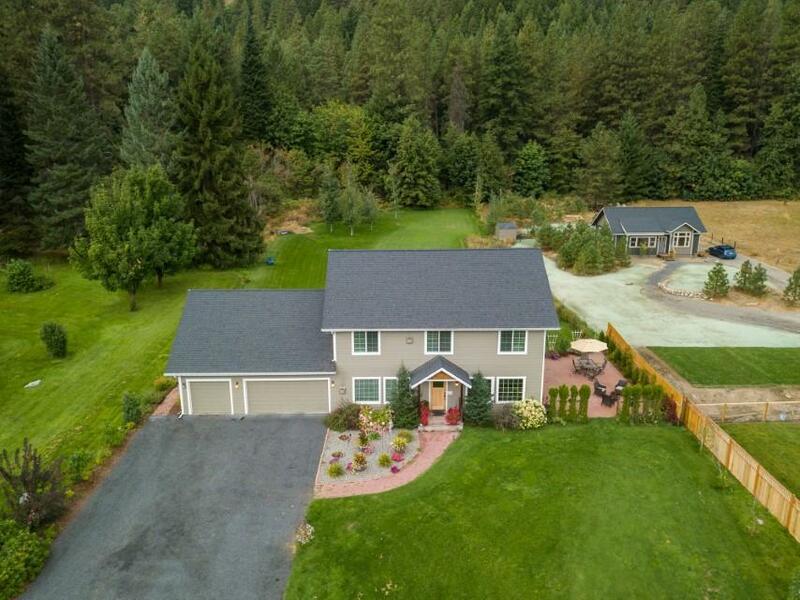 This 4 bed, 4 1/2 bath home is positioned on a beautifully landscaped 1.21 acres. 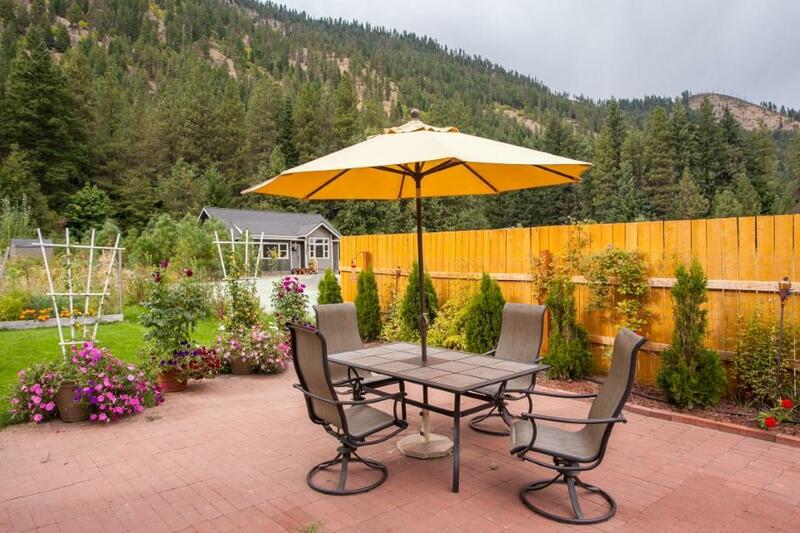 Great location, close to recreational activities & less than 2 miles to Leavenworth. 2 additional rooms with private entrance, could be a bedroom, an office, or space for massage and spa services, which is the current use. Suites created for luxury and relaxation. 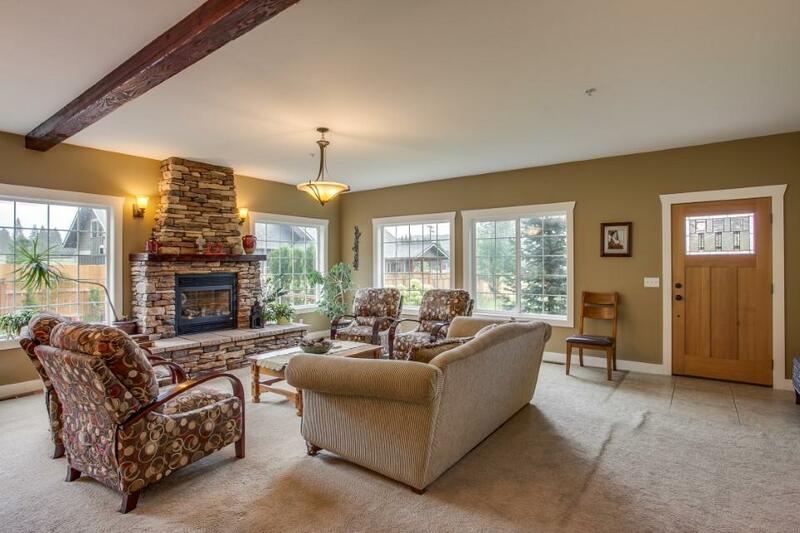 Fireplaces, jetted tubs & beautiful furniture, create the perfect escape. On-site apartment with living room for privacy. Multiple income opportunities! Continue as a Bed & Breakfast or a vacation rental, could be an excellent wedding venue or build an ADU for additional income. All furnishings, reservations, website and recipes will be included in closing. Endless possibilities! Listing provided courtesy of Christy Davies of Mike West Leavenworth Realty.